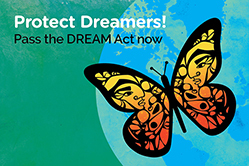 Tell Congress to pass the Dream Act NOW! 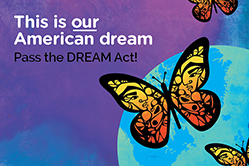 Dreamers are young aspiring Americans who live, study and work in our communities. 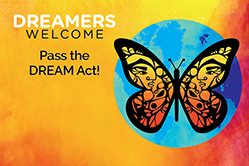 They are students, educators, they serve in the military, they are our neighbors and friends. 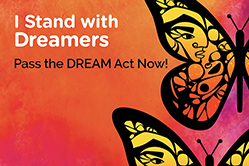 Congress must act now to protect our Dreamers by immediately passing a clean Dream Act. 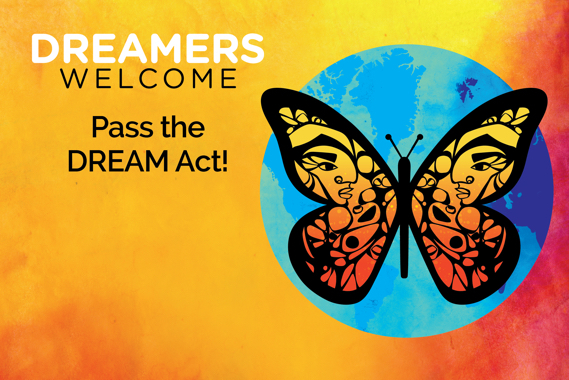 Share one reason why you support Dreamers. 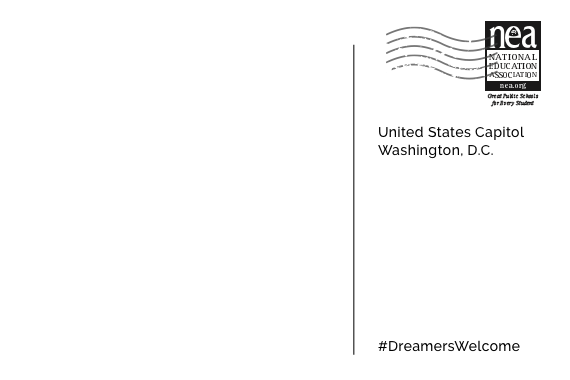 100% of people reading this should send a butterfly postcard. © 2017 National Education Association. All Rights Reserved. Education Justice will send you updates on this and other important campaigns by email. If at any time you would like to unsubscribe from our email list, you may do so.